It’s what your nonprofit says and how it says it. Voice is about the words you choose (think: “challenge” vs. “opportunity”). Tone is about how you use those words and how it translates to your audience. Are your sentences short and sweet or long and flowery? Do you use slang? What about contractions? Are you snarky? Empowered? Folksy? That is our unique voice and tone. Consistency: When your organization speaks with one voice, your supporters know who you are. You’re consistent. And that makes your message stronger because it’s focused. Connection: A consistent voice leads to a greater connection with your audience. It’s as if your supporters can imagine how you would speak to them if they met you in person. You’re more tangible and relatable—and that will help you create a meaningful and committed relationship with your supporters long-term. Branding: When you communicate exactly as your audience expects you to, you strengthen your brand. Your unique voice differentiates you from other nonprofits out there. It sets you apart and makes you, you. How do you develop a voice and tone? Start by creating a document, or style guide, for all staff at your organization. They should review it regularly and use it as a guide when writing any communications on behalf of your organization. It will get everyone on the same page and ensure the development department isn’t speaking like a folksy Midwesterner while the communications department is speaking like a snarky millennial. Currently, does your voice and tone differ across departments or staffers? If so, has one been received by your audience better than another? Why do you think so? Think about the makeup of your supporters, your audience, and your target audience. What overarching characteristics do they have? What are their values? What do they want to hear from you? How might they want to be spoken to and what tone resonates with them? As an example, here’s how Team Rubicon describes our collective group of supporters, TR Nation. As an organization, what are you striving to communicate to your audience? How does your stance on your cause shape the way you communicate or teach potential supporters about it? Bring together what you learned and listed in your discussion with your nonprofit’s leaders. Develop an outline of 2 to 3 potential personas that define a voice and tone for your organization. A persona is a picture of how that particular “person”—or in this case, your organization—might speak. List the characteristics of this persona and give it a name. 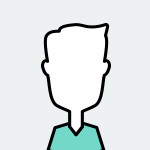 Write sample copy using the Shaun voice and tone so you and those weighing in on the voice and tone decision can get a sense of how communications using this persona might read. Write at least one email and social post. Make a decision. Bring your ideas to the powers that be in your organization and have a conversation about which voice and tone persona best embodies your mission and resonates with supporters. You may end up combining elements of different personas to make a new one! Circulate the decision. Ensure everyone knows and uses your new persona. Ask staffers to imagine they are “Shaun” or whichever persona you choose, when writing communications. Tip: Make sure the document is part of onboarding for new staffers. Once implemented, evaluate the response to your voice and tone, and adjust accordingly. Try testing it with a small audience to begin with and making tweaks based on feedback. Now that you have the tools, it’s time to roll up your sleeves and make your voice heard. 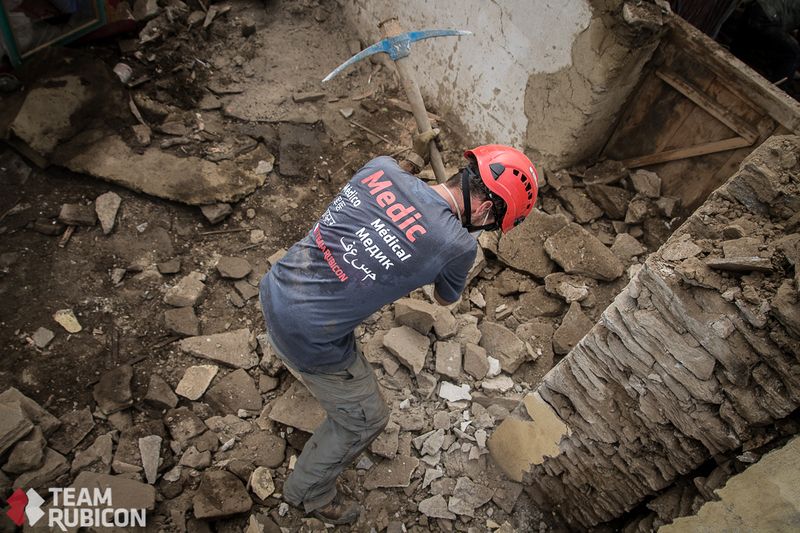 Matt Scott is the Senior Development Officer for Team Rubicon, one of Classy’s top clients. 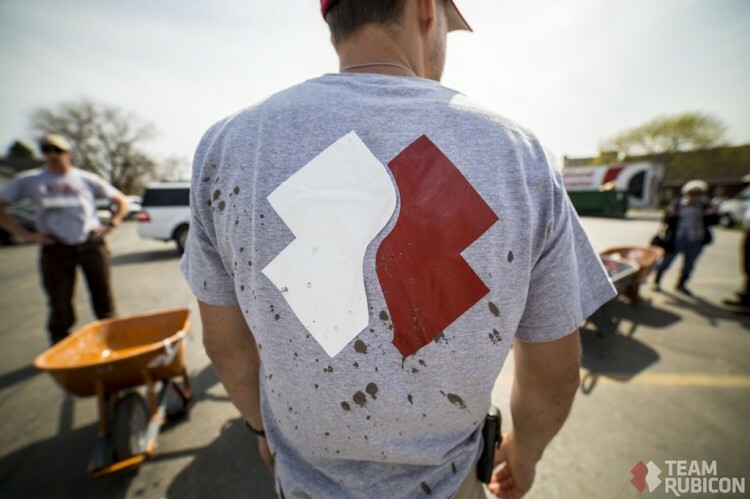 You can find him on Twitter at @MattBBA and learn more about Team Rubicon at @TeamRubicon. Photo credits: Header image and Photo #1: Kirk Jackson, Team Rubicon; Photo #2: Josh Walker, Team Rubicon. 53% of donors leave a nonprofit because of poor communication. Don’t be that nonprofit.